Vince McMahon ended Tuesday night’s episode of SmackDown announcing the “biggest acquisition” in the show’s history, which ended up being Elias. 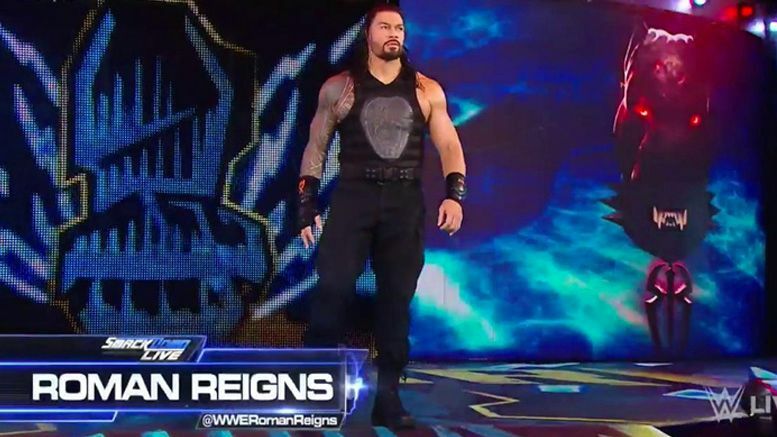 Roman Reigns clearly took umbrage with this announcement, however, and made his presence felt interrupting Elias. He then walked to the ring and Vince got in his face, so Roman hit the Chairman with a Superman Punch. Watch the end of the segment below.